Whether you are looking to replace just a few windows, or side your entire house, Feldco is the number one choice for Chicago homeowners and home exterior projects. See for yourself why so many homeowners choose Feldco. Join Over 400,000 Homeowners Across the Midwest! 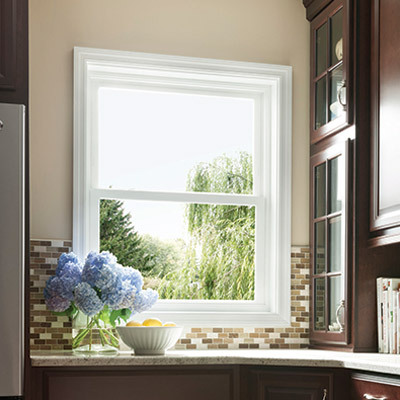 Whether you are looking to just replace the windows in a few rooms or do your entire house, replacement windows can make a huge difference. 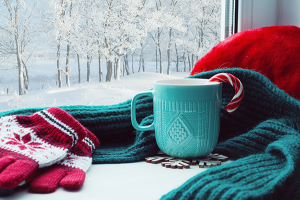 Not only will you get a beautiful clean new look, but with the best in energy efficiency, you will also enjoy lower heating and cooling bills. With so many styles and options available, you can start transforming the look of your home today! Make a great first impression with a new Feldco door. 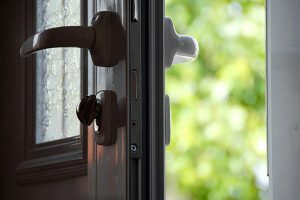 From our premium line of fiberglass entry doors to our variety of steel doors to our custom patio doors, you can easily replace your door for a beautiful and more energy efficient one today. 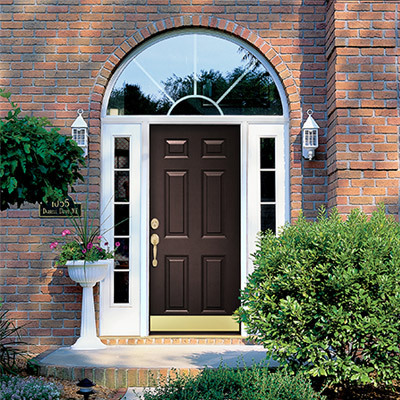 Feldco also offers a wide variety of storm doors to complement any entryway. 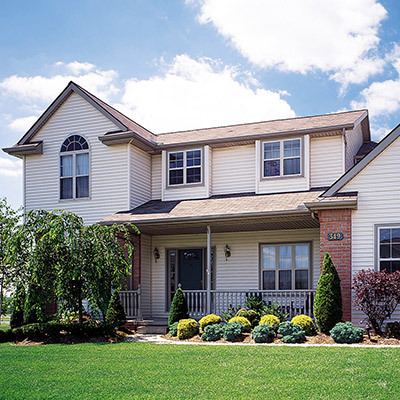 Feldco’s premium line of vinyl siding makes a great option when transforming the look of your home’s exterior. Besides its beauty, enjoy all the benefits of added durability, energy efficiency and ease of maintenance. If you are looking to replace your garage door as part of a larger project and home transformation, or you just need a replacement with added strength and better functionality, look no further than Feldco. 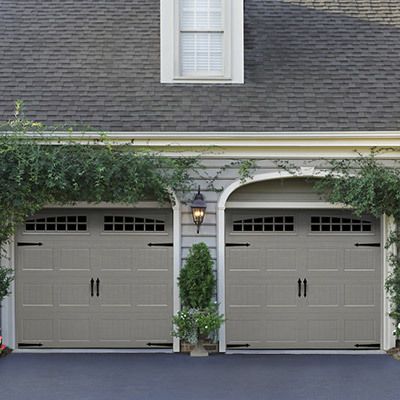 With a variety of colors and design styles, you can create a garage door you will enjoy for years to come. 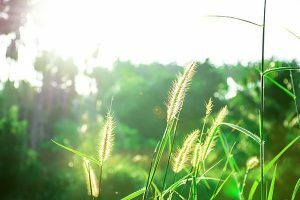 Read our latest home improvement articles tailored for Chicago homes below. 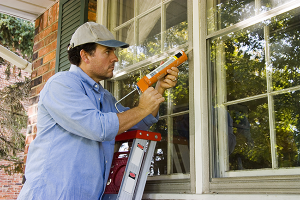 We cover everything from window replacement in Chicago to helpful household tips. 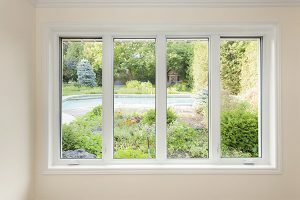 From Lincoln Park to Hyde Park, from Oak Park to Orland Park and everywhere in between, Feldco has replaced windows all across the Chicago area over the past 40 years. 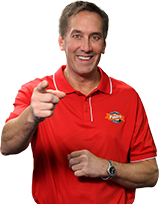 Whether you visit us at our Chicago showroom, or you want us to come to you, rest assured you will get the best value and experience when it comes to Chicago window replacement. Our Chicago showroom features samples of many of our products including windows, doors and siding. You can request an estimate for your project and speak to a Product Specialist who will answer any questions for you.